This chapter seeks to unmoor narratives of Siberian exile and prison life from the national tradition of Russian literature, and approaches them instead as world literature. 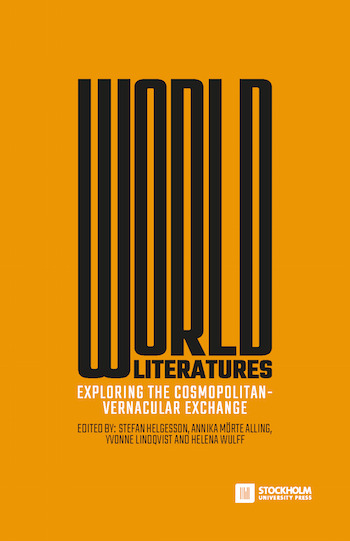 This perspective, which brings literature and anthropology together within a single framework, enables an exploration of the ways in which the texts in focus transcend the contexts of their appearance. As such, the chapter seeks ultimately to contribute to a better understanding of the concept of “world” itself.